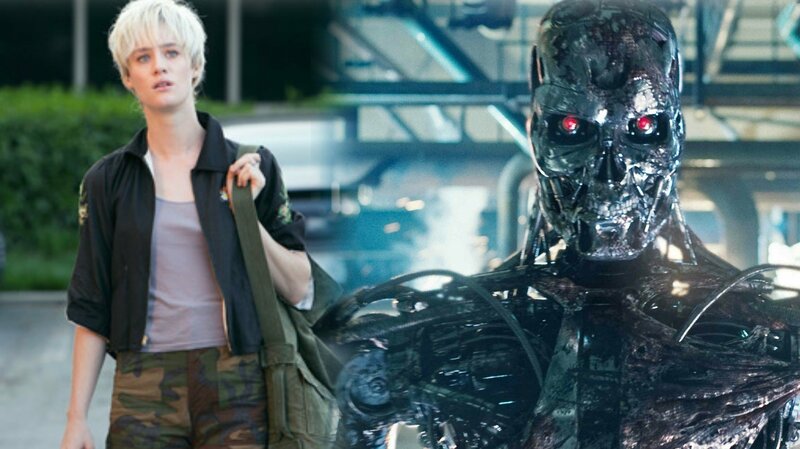 Mackenzie Davis In Final Talks To Join TERMINATOR Sequel! The next Terminator film is happening folks, and the production is currently circling one of its potential leads in Mackenzie Davis (Blade Runner 2049, Black Mirror), who is in final negotiations to join the film! She joins returning franchise stars Linda Hamilton and Arnold Schwarzenegger. The project is being directed by Tim Miller (Deadpool) with James Cameron and Skydance producing with screenwriter Billy Ray (Captain Phillips, The Hunger Games) being brought on to polish the script. 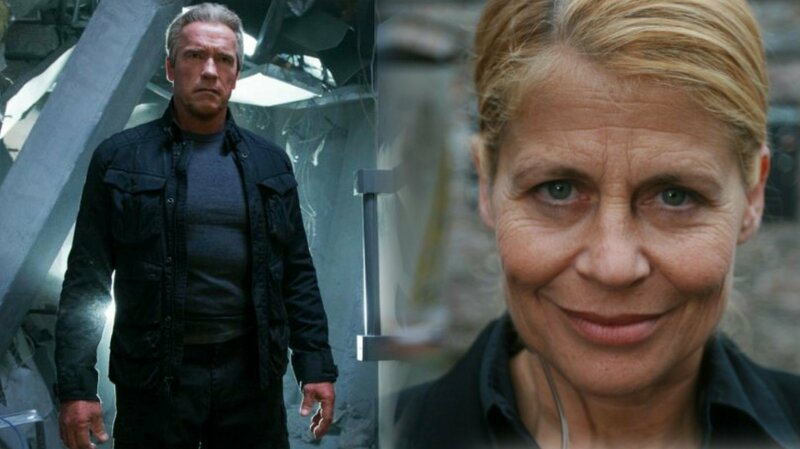 The untitled Terminator reboot is due to hit theaters July 26, 2019.